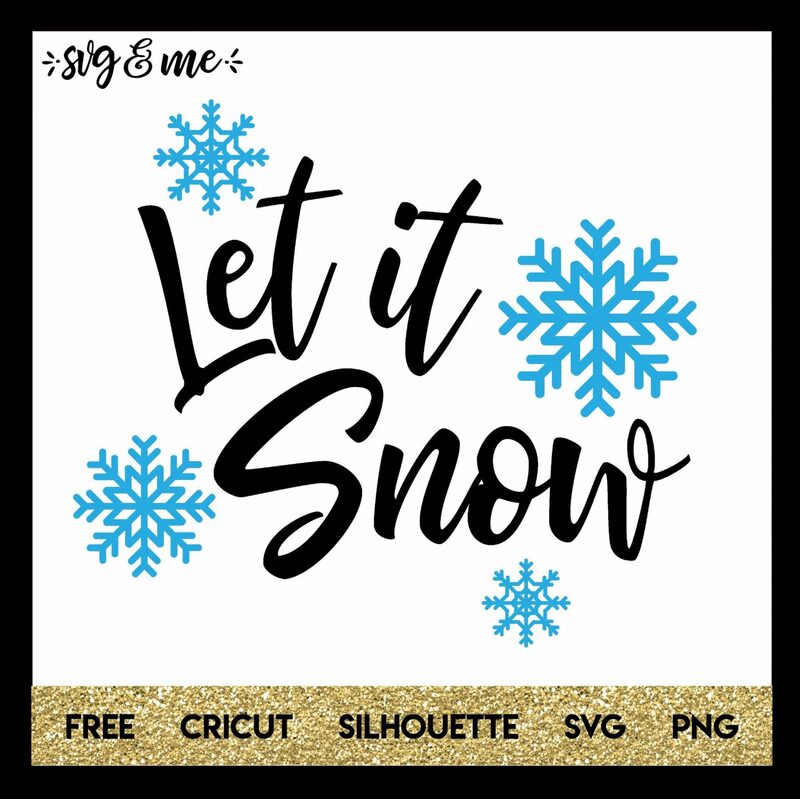 Free Let it Snow SVG cut file just in time for winter! Great to make cozy PJs for the kids or a holiday gift. Compatible with Cricut and Silhouette cutting machines. 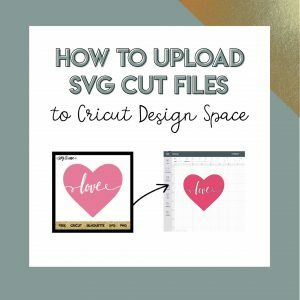 Keep in mind that you can easily change the colors in Cricut Design Space.